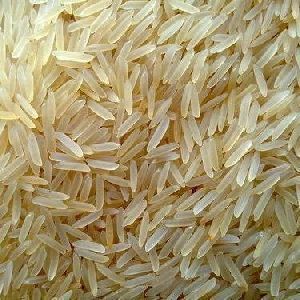 We have stocked up the finest Organic Brown Rice , brought about by observing good agricultural and manufacturing practices. 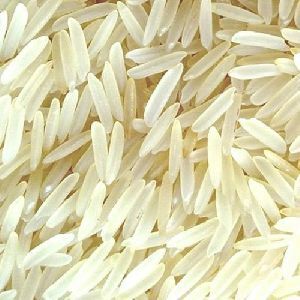 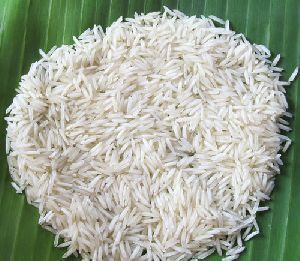 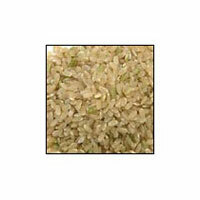 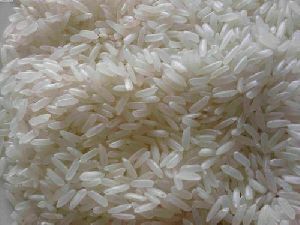 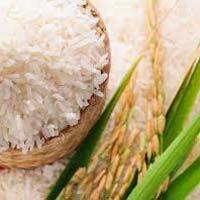 We are emerging as the promising Manufacturer and Supplier of Organic Brown Rice in Uttar Pradesh. 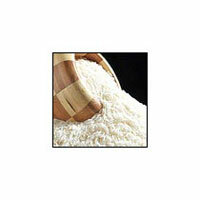 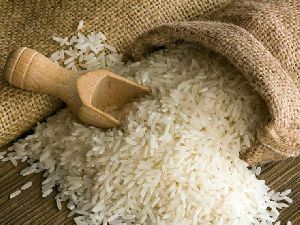 We take care to pack the Rice with high nutritive content and freshness. 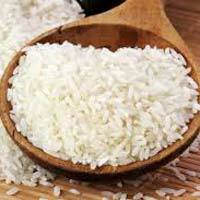 Moreover, we are quite particular about quality and perform stringent quality tests on the Brown Rice. 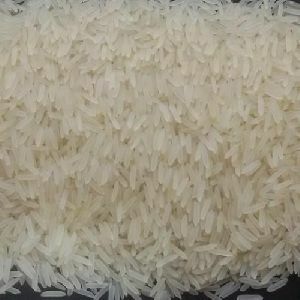 Count on us!